At Fieldmans Access Floors Ltd. we take our Health & Safety responsibilities very seriously and ensure the H&S of our employees remains the top priority for all our working activities. 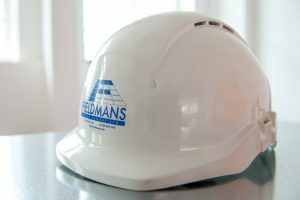 On top of adopting industry standards, Fieldmans promote best practice and strive to exceed expectations in order to enhance the reputation of the projects we work on. 2014 saw a complete refurbishment of our H&S policy as well as the setup of an online H&S system, where all the Fieldmans Senior Management team and those with HS&E responsibilities are able to exchange completed records and keep ahead of deadlines. Our internal Health, Safety & Environmental Officer holds a BSc and MSc in Environmental Science, along with a distinction in the NEBOSH Construction Health & Safety Certificate. Our HS&E Officer is responsible for ensuring compliance at all our projects through regular inspections, with reports sent to the Principal Contractor as well as the Fieldmans team (Project Manager, MD, Contracts Director etc.) for the completion of actions. Fieldmans encourage our employees to report all accidents, incidents and near misses, however insignificant they may seem. We then analyse this information for any reoccurring root causes and ensure that if any are found, remedial action is taken and information is communicated to our workforce. Fieldmans Access Floors Ltd. is proud to incorporate an Occupational Health & Safety Management System (OHSMS) as part of our risk management strategy to address changing legislation and protect our workforce. We have been assessed and approved by QMS International plc. to BS OHSAS 18001. An OHSAS promotes a safe and healthy working environment by providing a framework that allows Fieldmans to consistently identify and control our H&S risks, reduce potential for accidents, aid legislative compliance and improve overall performance. Fieldmans runs a Health & Safety reward scheme incentive for employees who are besting H&S performance on site or continually perform to a high standard. We also operate a red, yellow, green card policy on site. A red card is expulsion after a major breach of H&S site rules, yellow is a warning and green is a reward card for good performance. Fieldmans believe in exceeding expectations when it comes to Health & Safety. 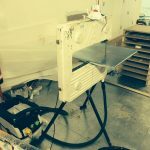 Fieldmans are currently rolling out the installation of on-tool dust extraction units to all of our site bandsaws following the ban of sweeping on a number of the projects we are working on. The addition of Local Exhaust Ventilation (LEV) further reduces the degree of dust that our employees are exposed to to a negligible amount, creating a healthier working environment. 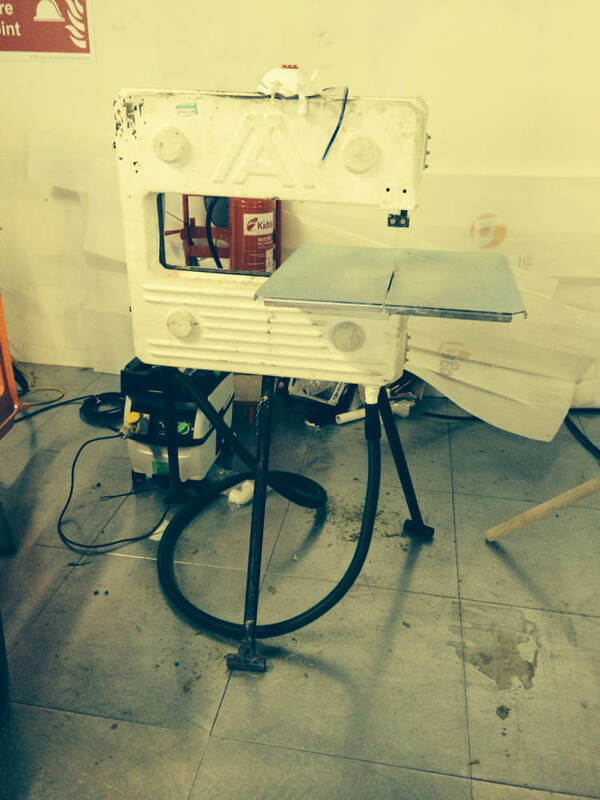 Fieldmans primarily utilise bandsaws to cut access floor panels to suit the profile of perimeter boundaries and other obstructions. 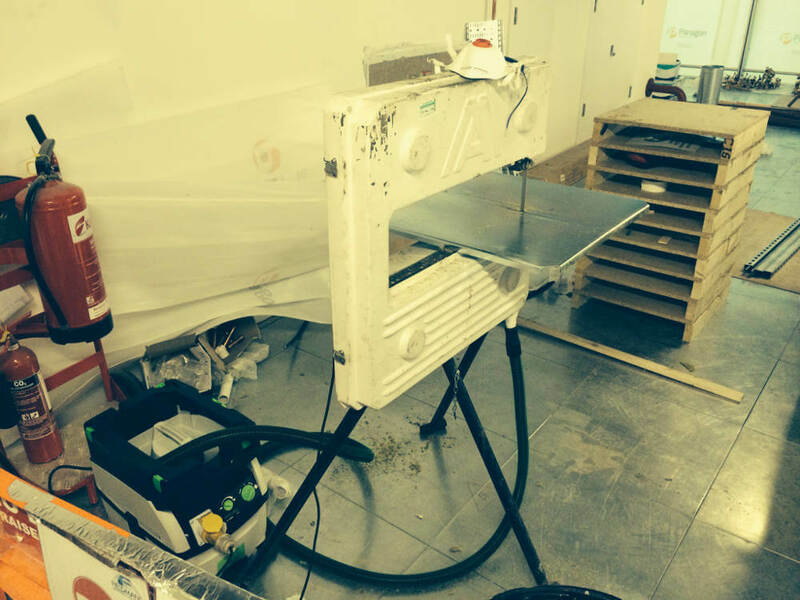 Most of the access floor panels that Fieldmans install contain a chipboard core so subsequent cutting releases wood dust into the working environment. There is a legal duty for employers to prevent or adequately control employee exposure to dust with both hardwood and softwood dusts having a Workplace Exposure Limit (WEL) of 5mg/m3. 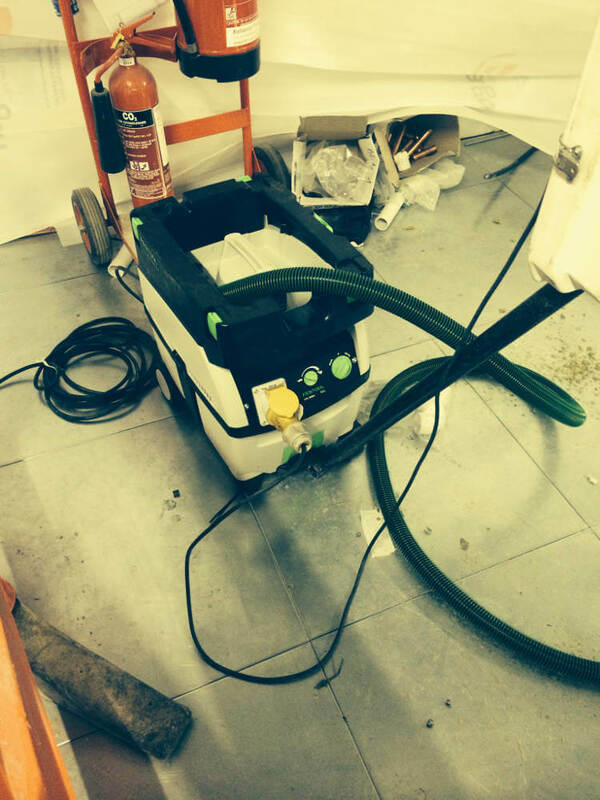 To reduce our workers exposure to dust to as low as reasonably practicable, Fieldmans opted for LEV using Festool CTL MIDI dust extractors that incorporate HEPA filters. 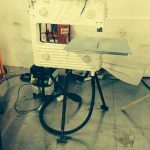 These vacuums can be connected directly to an outlet on Fieldmans bandsaws with automatic switch on/off to control energy use. 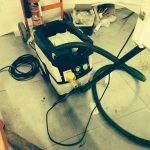 The vacuums are also ideal for our ‘tidy as you go’ policy as they can applied to both wet and dry extraction.